The audience has chosen the film “Das Achental: Auf einem Weg in eine nachhaltige Zukunft” (The Achental: Towards a Sustainable Future) from director Lorenz Knauer as the winning documentary of 2015. The film can be watched online at the Bavarian Televesion website. 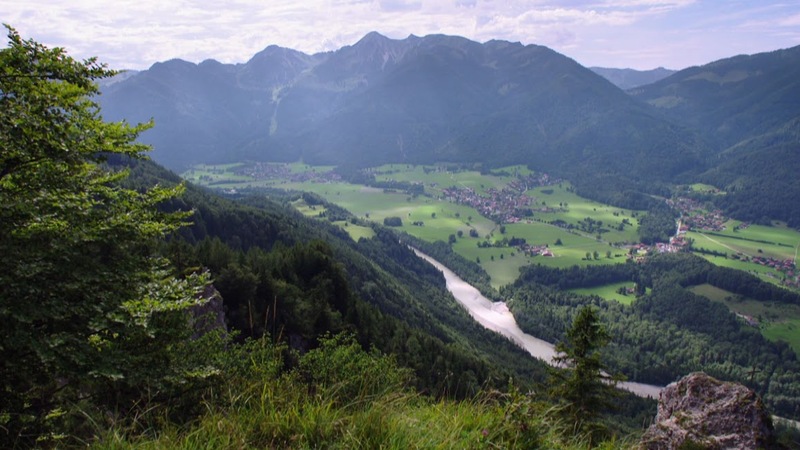 The film shows the group “Ökomodell Achental” (Ecological Society of Achental) as a model for functioning nature protection and conservancy, soft tourism, ecological economy and renewable energy. The filmmaker received a coupon to the tune of 10,000€ from the firm “A Better Truth” in order to purchase professional camera equipment. The jury declared Marcel Barellis’ short film “Lucens” the winner of the 2015 Short Film Competition. The clever cartoon film humorously portrays the story of the first nuclear power plant 100% made in Switzerland. The film was awarded with 1000€.